When it comes to French beauty, we tend to think of a low maintenance and effortless chic look - just bright, clear skin with a touch of red lipstick! The IG feeds of French beauty influencers Mathilde Lacombe, Betty Autier, Louise Follain, Jeanne Damas, and makeup artist Violette give us serious #wokeuplikethis goals. How they look so put together without needing to do much lies in the French beauty philosophy of investing in good skincare. Fortunately, many of those pharmacy brands are now available in the Philippines! Here’s a quick list of what you should check out and the cult favorite products for effortlessly beautiful skin. We have this brand to thank for inventing and popularizing micellar water! A lot of brands have come out with their own formulations but you can’t argue with the OG, their famous Sensibio Micellar Water (P1170). They also offer more specialized treatments for skincare concerns such as rosacea and very dry or atopic skin. Oily skin will do well with the Sebium Global Cream and Pore Refiner! Bioderma is available in select Watsons stores, SM Beauty, and PCX. Nuxe proves that even “pharmacie” can be very “luxe”. They are most famous for their Huile Prodigieuse Multi-Purpose Dry Oil (P1,650) and Rêve De Miel Lip Balm (P445). They also follow the French preference for gentle cleansing with products that feel very high-end but stay within the P1000 range. Nuxe is locally available at Rustan’s Beauty, Beauty Bar, and on BeautyMNL. If the British have The Body Shop, the French have Yves Rocher. This brand offers everything from skincare, hair and body care, to makeup! They are especially famous for their silicone-free hair care products. Liz is a fan of their Rinsing Vinegar (P695) while Crystal loves their Nutri-Repair Conditioner (P495) for her curly hair. 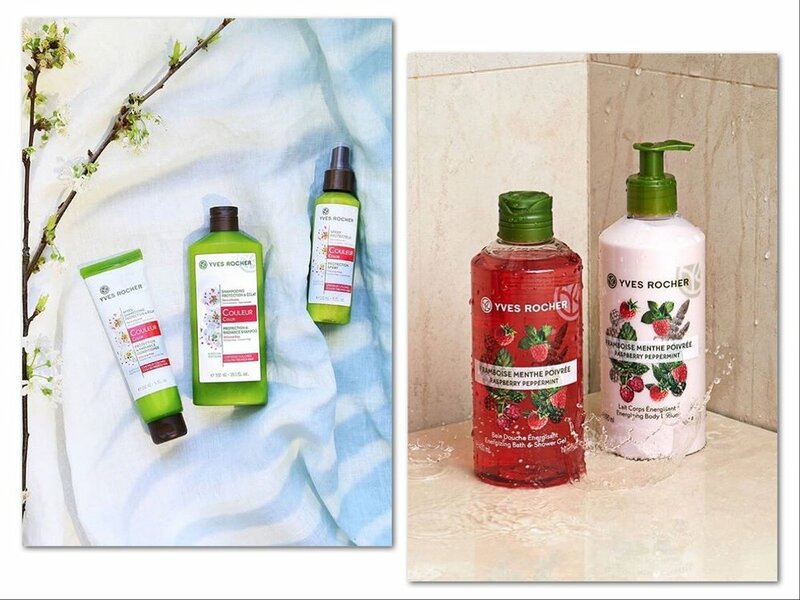 Yves Rocher usually has standalone mall stores and is now available on Lazada. 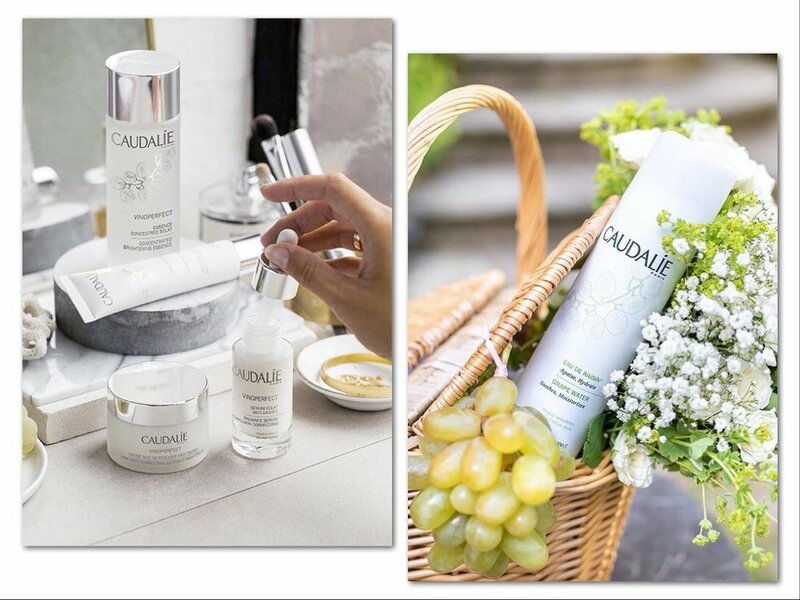 Ask anyone for a French pharmacie recommendation and they are most likely to direct you to Caudalie. The brand promotes the use of natural ingredients in their products, specifically with their star ingredient: grapes! Grape water, grape seeds, grapevine stalks, grapevine sap - we didn’t even know you could get so many different uses for grapes but they’ve incorporated it into all their products. One of their bestsellers is the Vinoperfect Radiance Serum, which you can get for P3,583 at Sephora PH. They don’t have any physical stores in the PH for now though. Did you know that you have access to French skincare through Mercury Drugstore? The bigger branches usually have Avene, a favorite brand among those with sensitive skin. Their products feature thermal spring water, which is rich in minerals and offer skin-soothing properties. Even dermatologists recommend their products for problematic skin, which may be the reason why you can find them in local pharmacies. The mist is a top pick that would be perfect for dealing with hot Philippine summers but we also love their creams and toners. Have you tried French skincare before? What do you think about their laidback beauty philosophy?